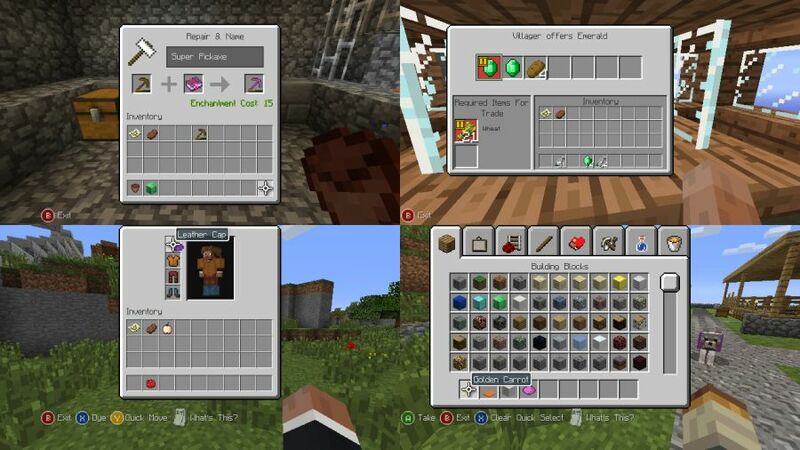 As promised earlier this week, Mincraft: Xbox 360 Edition screenshots of update 14 have been released. Both are posted below and show a revamped user interface and a look at the City Texture Pack. Since the update is based on update 1.3.1 of the PC version, one should expect the same contents. 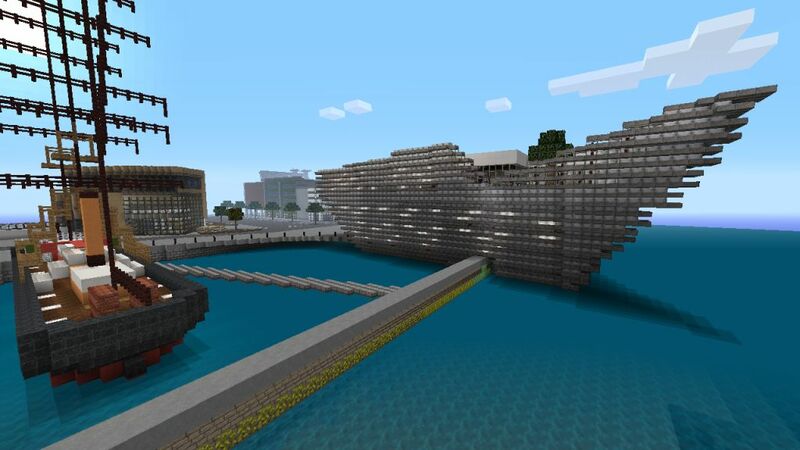 4J Studios has yet to announced the release date for either the Xbox 360 or Xbox One version.